Plants that absorb more nutrients become more nutritious and flavorful, making your food all the better. 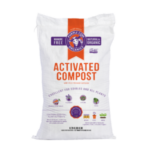 When your garden, beds, or lawn need more fertility without needing the volume of compost, use Purple Cow BioActive All-Purpose Fertilizer. 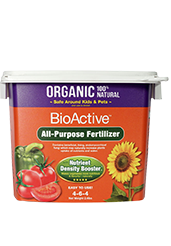 Purple Cow BioActive All-Purpose Fertilizer is an organic 4-6-4 granular fertilizer which ha s been inoculated with Mycorrhizal Fungi. These fungi may improve nutrient and water uptake by plants. 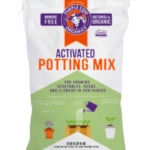 Mix in with your growing media or simply topdress and water in. 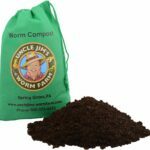 Not to worry, this product is perfectly safe for kids and pets when used as directed.